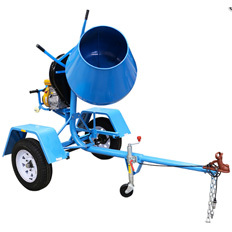 Suitable for professional rental and DIY users. 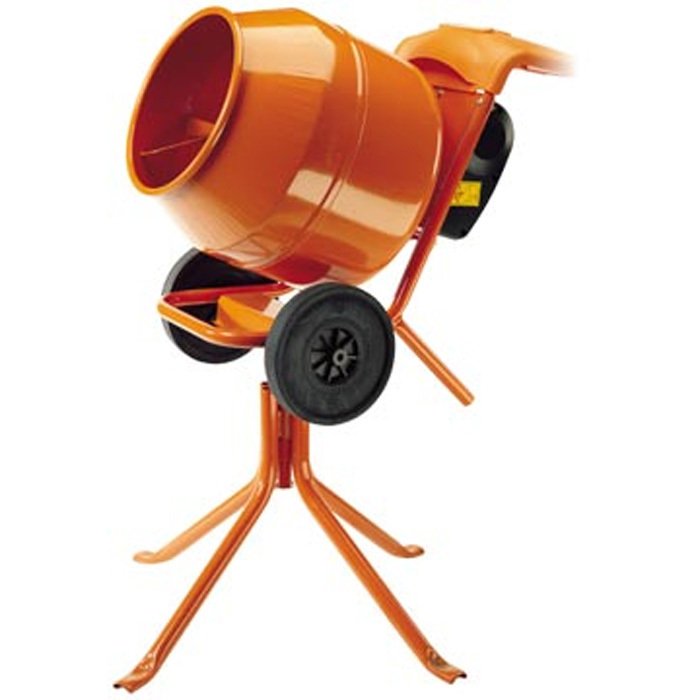 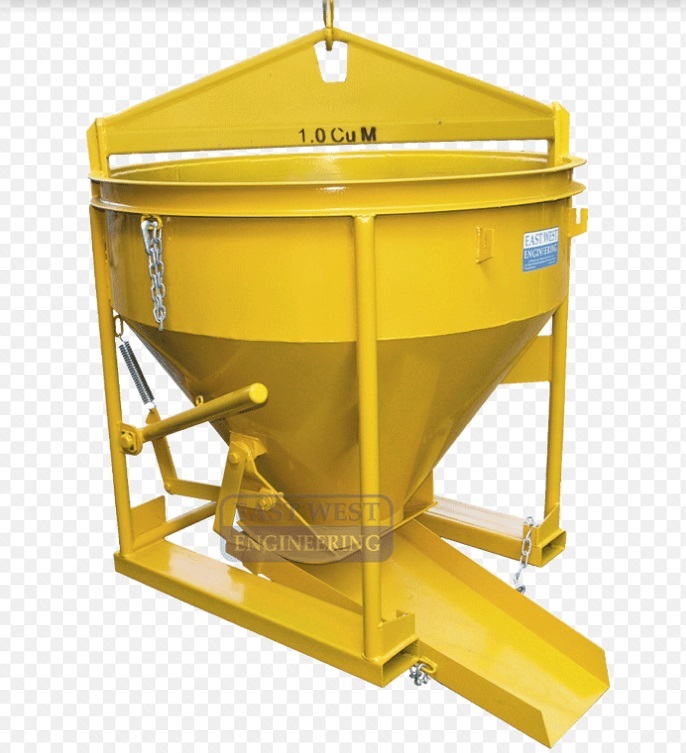 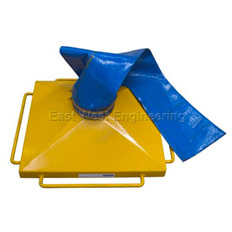 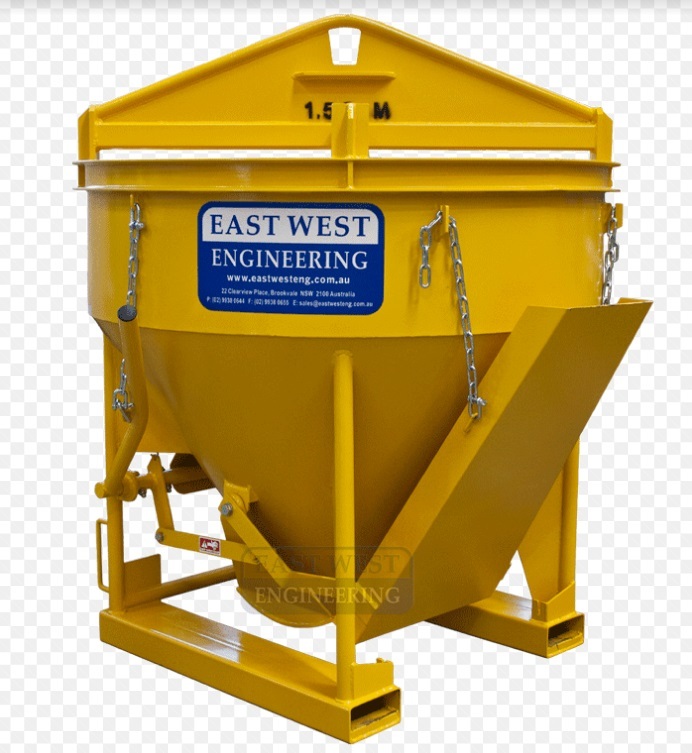 Built for site durability these are quality portable mixers for all small to medium building projects. The number one choice for a mixer.